493 total shares. Be the next! Alexandra Loesser is a contemporary artist living in Charlotte, North Carolina. Her striking paintings are rooted in naturalism but convey a new romanticism as they are laced with references to a vanishing world. 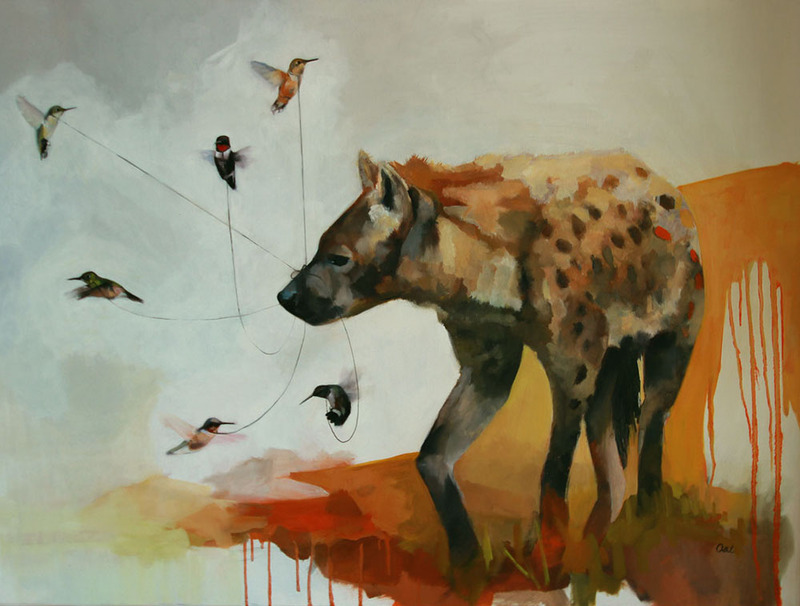 Inspired by the animal kingdom, wild animals in particular seem to be captured in momentary glimpses suggesting a dichotomy between connectedness and detachment to us and their own threatened environments. 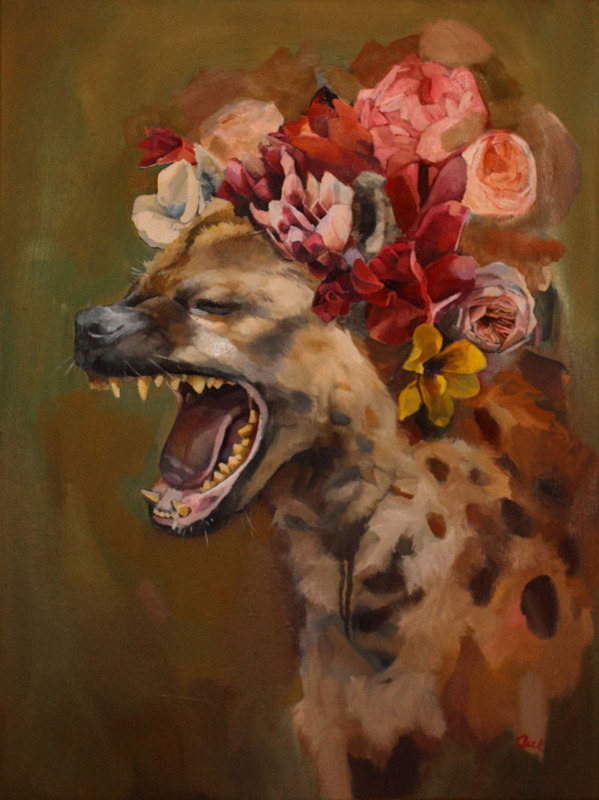 In her paintings, Loesser expresses her belief that the most beautiful things are often the most haunting. This perspective gives the work depth and meaning in our search for ways to regain our own wild orgins. she received her BFA from the University of North Carolina at Greensboro with a concentration in Painting.